Witness their amazing journey. 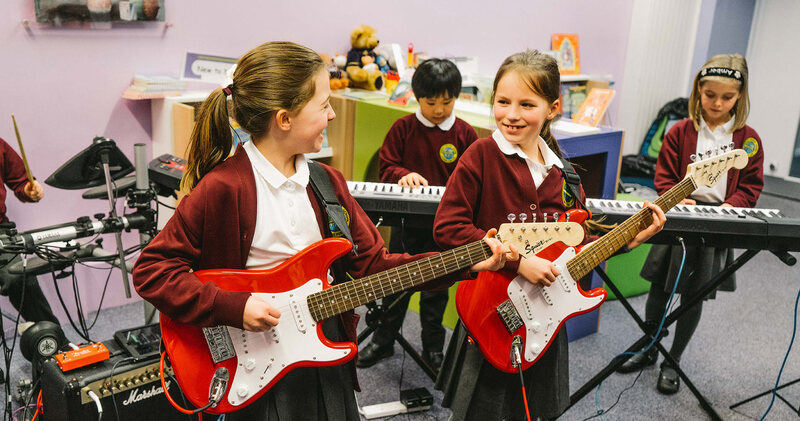 In no time at all, children will be on stage rocking out with all their friends. 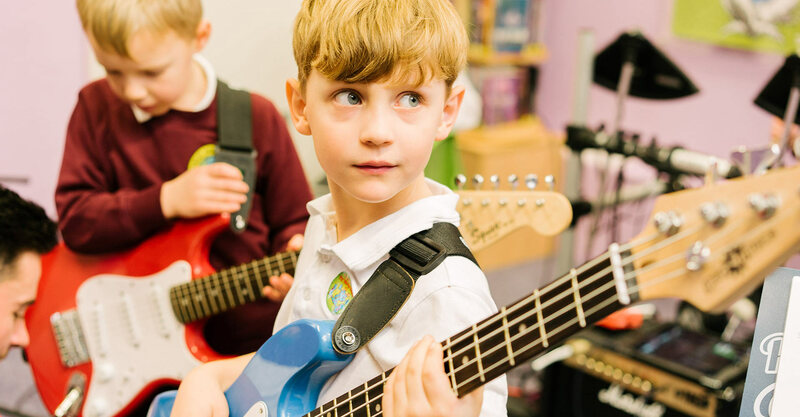 Being a part of a band isn’t just about learning how to play an instrument. Learning how to work together, as a team, is what playing in a band is all about. A musician’s ear is the most important thing to them. When it comes to playing in a band, listening to each other is even more essential. 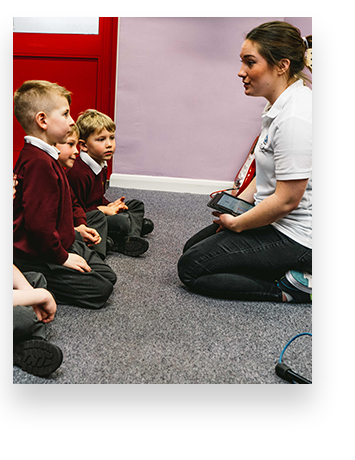 Our free interactive assembly is a great way to introduce your school to iRock. 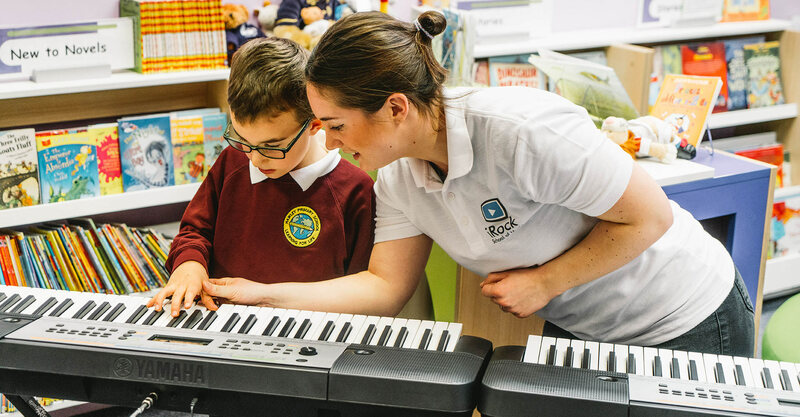 Discover how iRock can help find your child’s inner musician with our inspiring band sessions. 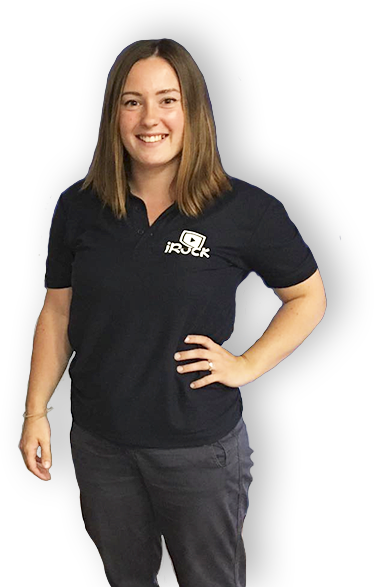 Miranda loves iRock and is always buzzing after her sessions. I was so proud to see Miranda stand up and sing in front of over 200 people in the iRock concert. It took lots of confidence and was a real achievement! 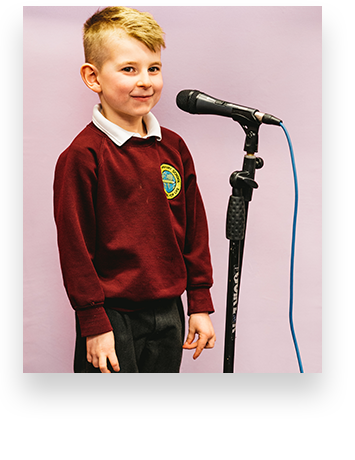 "Jack love his iRock sessions and was filled with confidence performing in front of a huge audience of parents and peers at the concert. I loved seeing him enjoying himself so much and am so proud of all the kids." Watching such young children perform a musical piece together is incredible. My daughter loves iRock and it has given her an opportunity to learn an instrument and all the musical elements. She has loved learning the songs she knows from the radio. I thought it was very cool. It was great to see the team work and confidence of all the bands that played at the iRock concert. I’m so glad my son is a part of iRock, thanks for all your efforts. I can't wait for my mum to see me perform at the concert! My son loves iRock and the concerts are fantastic. It's amazing to see how much the children achieved in a short period of time. 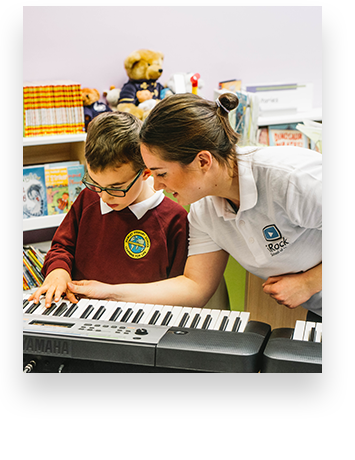 iRock gives my son an opportunity to learn and perform from such a young age. Josh was full of energy at the concert and obviously very passionate about teaching the children; which showed in their performances. I Did not expect to see that much progress in such a short time!